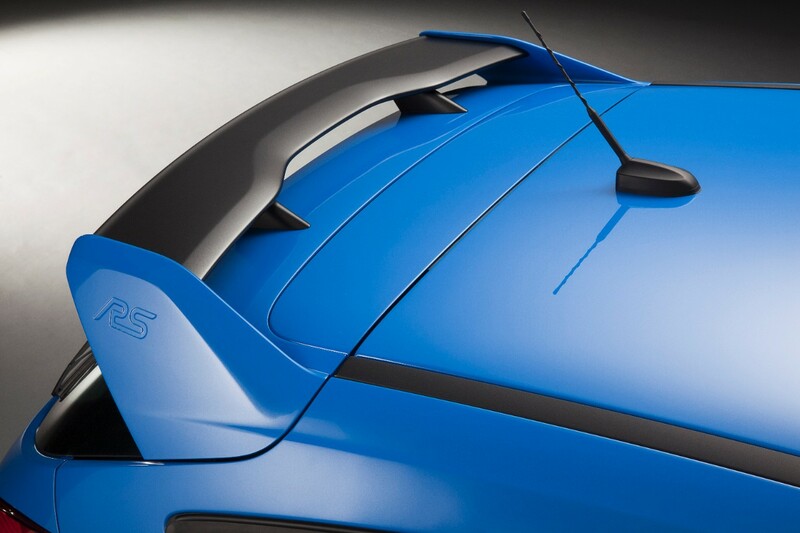 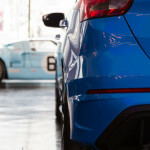 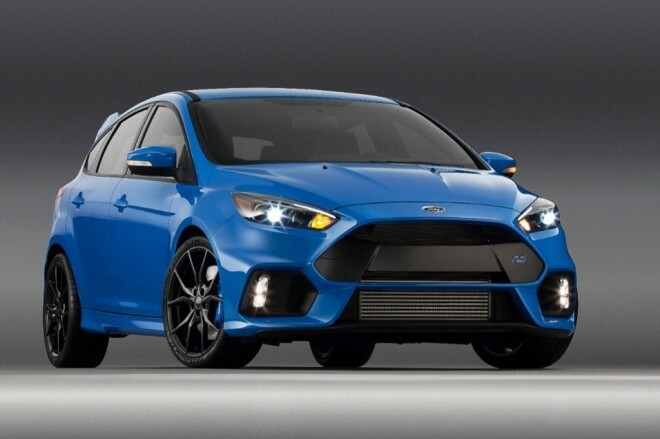 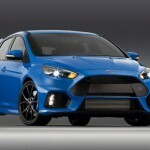 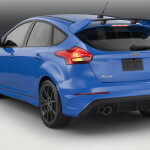 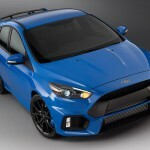 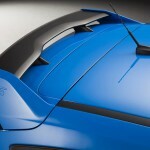 Currently we known a specification of new Ford Focus RS to the US car market. Everything has been shown at the trades in New York Auto Show. 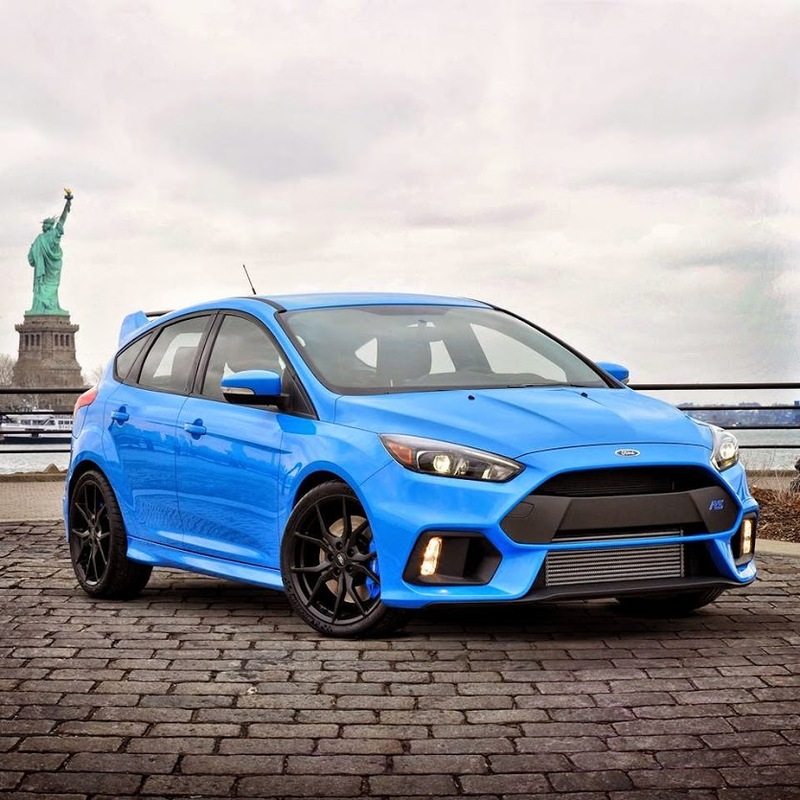 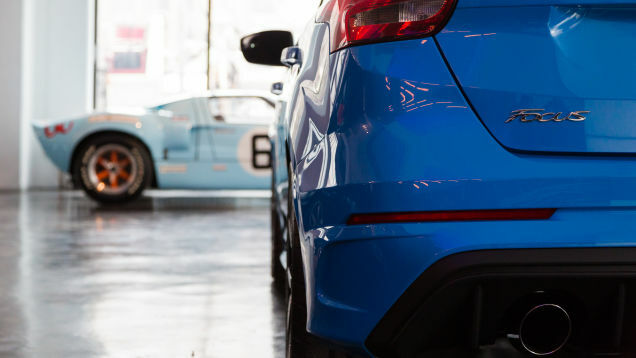 In the pictures below we have a chance to watch the RS in blue metallic colour called Nitrous Blue (previously was similar in the model ST170 as Capri Blue). At the presentation, which was published on World Car Fans Youtube channel shows the full design of the model Ford. 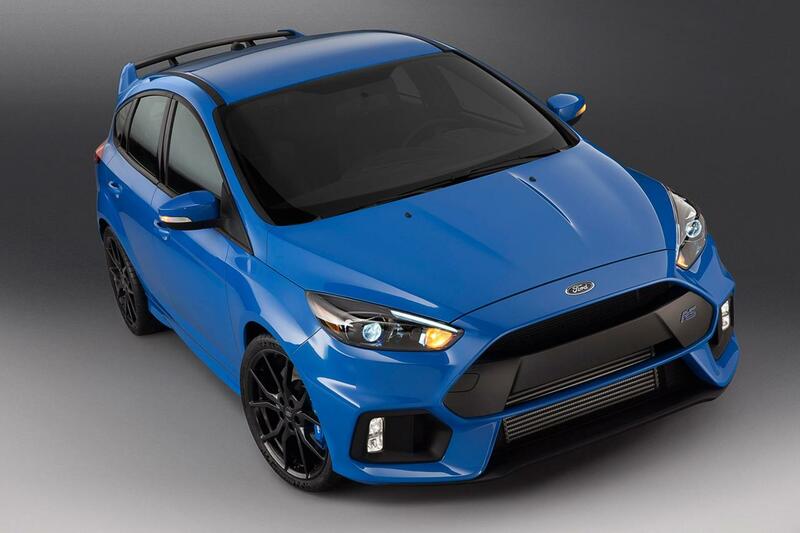 Sporty front bumper, large rear spoiler on the rear of the car, carbon diffuser, large 19-inch alloy wheels, dark interior, new systems and possibilities of suspension, engine and 4WD. 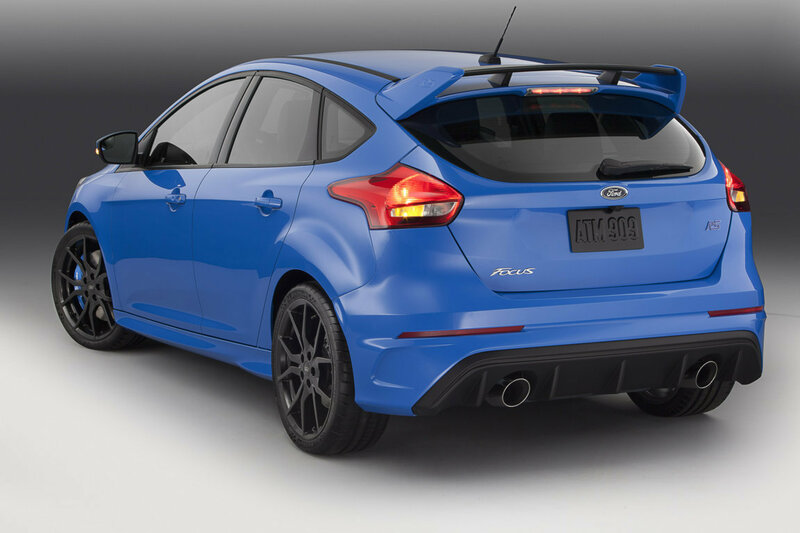 The thing that makes us very curious is the lack of a rear fog lamp, which was earlier mounted on the center of the diffuser.